Well the sun is finally here and that can only mean one thing!.... Barbeques, paddling pools and quality time in our gardens with our family and friends. 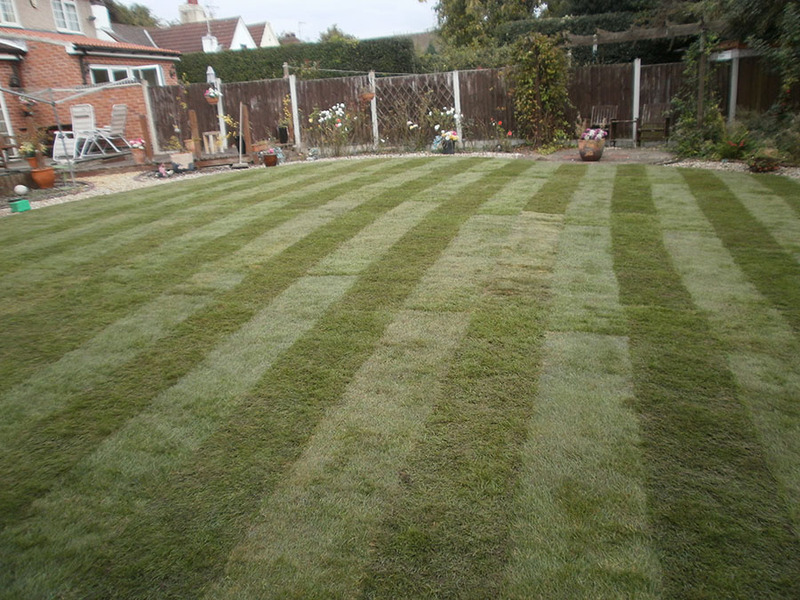 Let Greendale totally transform you garden with our high quality lawn turf. 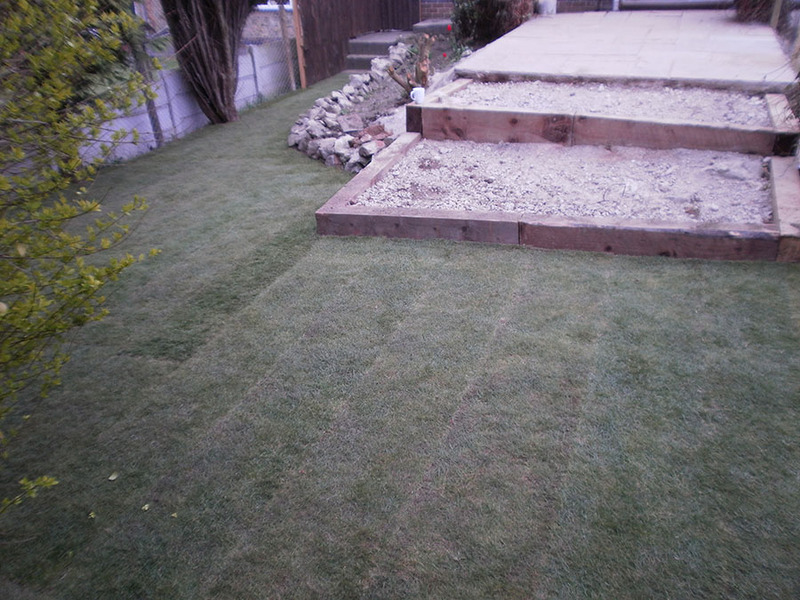 We now have four grades of lawn turf to choose from all of which are weed free, cultivated and high quality. We promise to never let our customer down on quality and price. 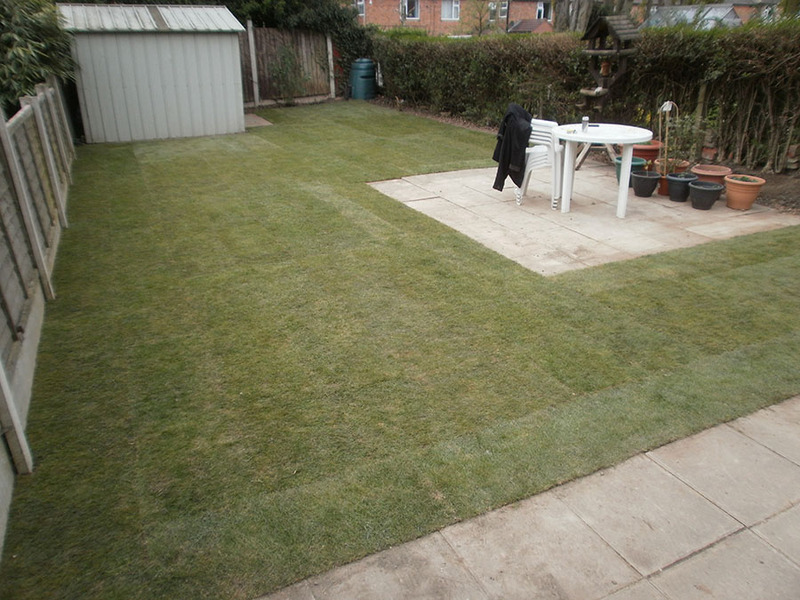 Our lawn turf starts at £1.70 per meter for the Budget Grade turf which is a hard wearing coarse grass, then we have the new Economy grade turf which is a combination of coarse and fine grass seed at a low price of £2.00 per meter. The Economy turf is the same grass seed as the stadium turf but has been cut from the edges of the field so although it may not be as lush as the stadium on delivery it will soon come back just as beautiful once it has established in its new environment. We then have our most popular and best all-rounder, the stadium turf which is £2.20 per metre. Our stadium turf has been the most popular among our customers over the years due to its great appearance and being low maintenance. 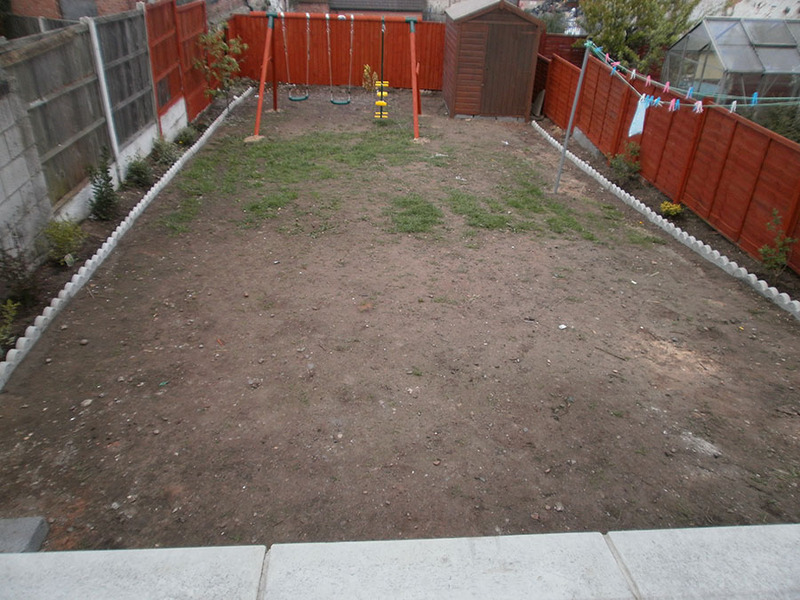 This lawn turf has the perfect blend of five grass seed making this turf a great choice for all types of homes and gardens as its hardwearing, pet friendly and affordable. Then last but not least we have the beautiful Green Velvet at £3.20 per meter. This lawn turf is a pure fine grass that makes the perfect lawn turf for show homes and lawns that are just for show. 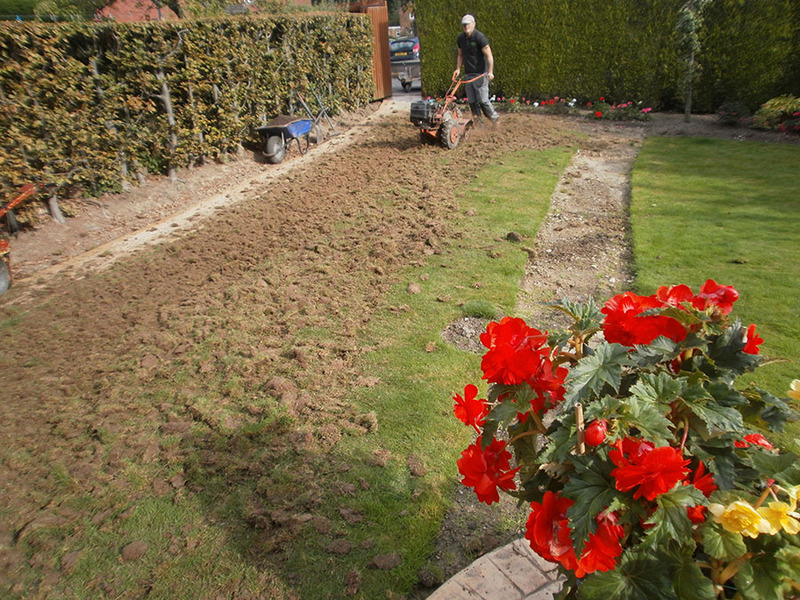 It's not a hardwearing grass that's why we only recommend this grade of turf to customers who want to transform their front lawns or for customers who do not use their lawn but wants the perfect pure fine grass. It does take a little more looking after than our other grades of turf but the results are definitely worth it. Here are some recent jobs that we have been doing over the last few weeks.